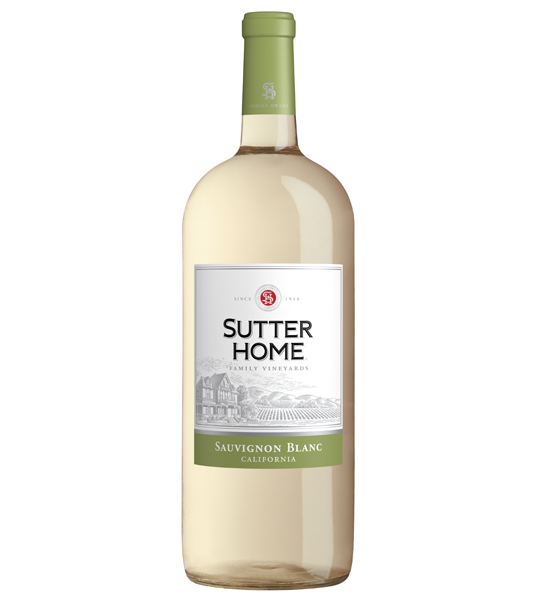 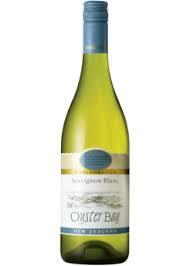 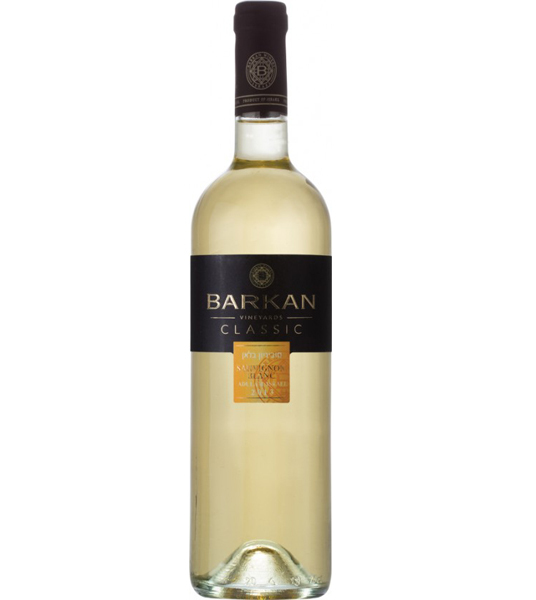 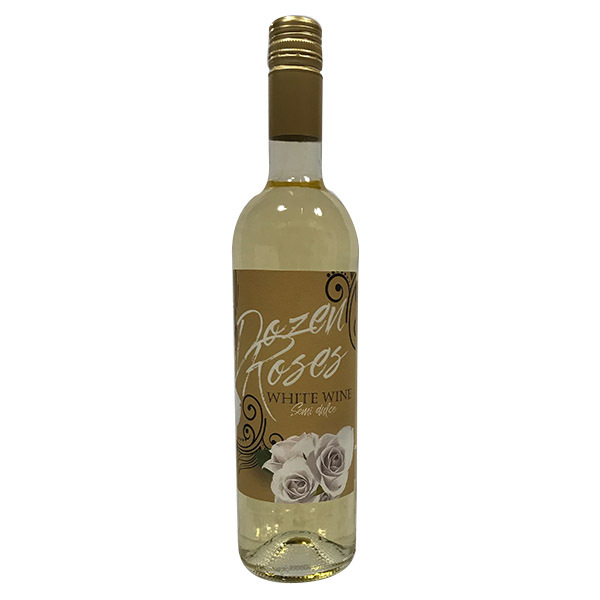 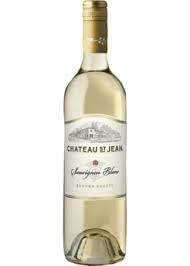 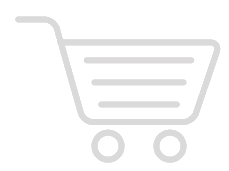 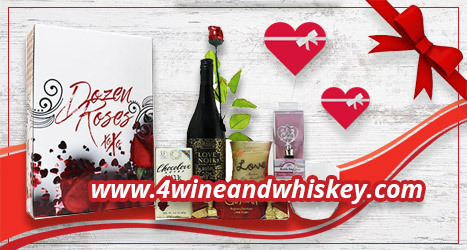 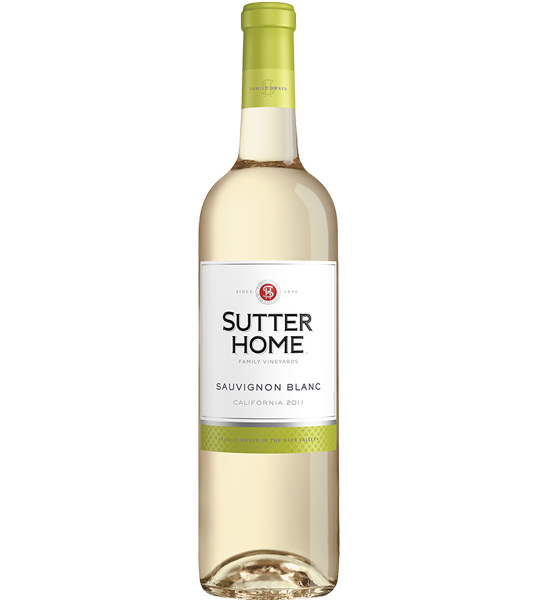 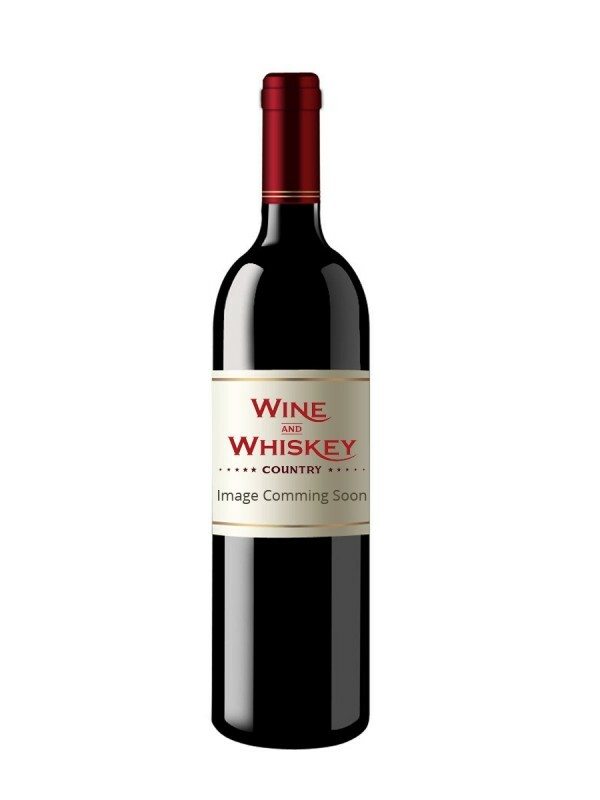 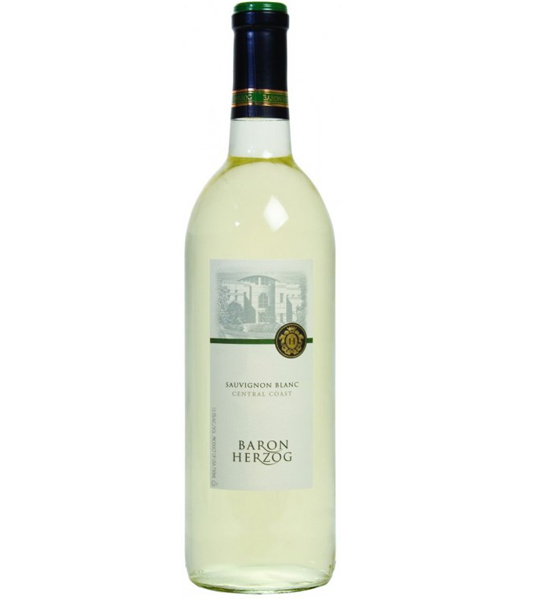 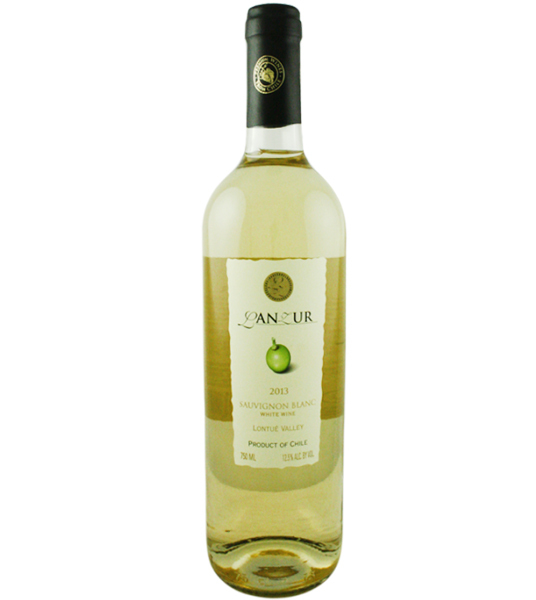 Soft, round fruit flavors, balanced acidity and a smooth, refreshing finish. 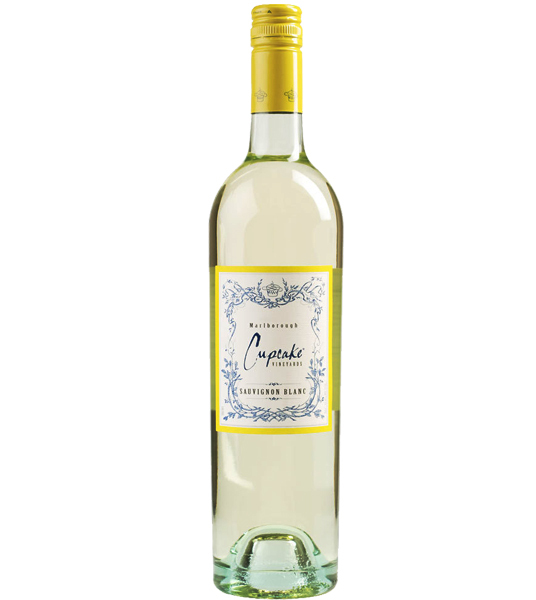 Light, medium-bodied with a zesty taste of citrus, honeydew, kiwi, and a hint of pineapple. 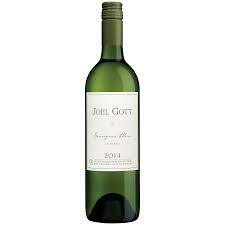 A great all-purpose wine, both lively and inviting.